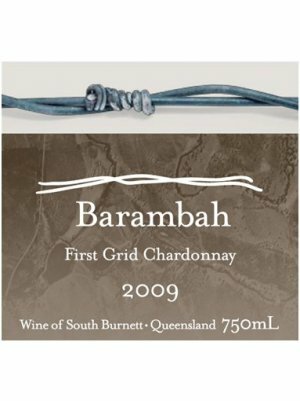 The Chardonnay for this wine was hand-harvested from some of the South Burnett’s oldest and highly-acclaimed grape wines grown on the dependable Barambah Wine vineyard. 2009 produced an excellent Chardonnay vintage with an almost perfect growing season. The style is whole bunch pressed to French hogshead and barrique barrels with wild yeast ferment. Expect high acidity, long palate structure and zesty mouthfeel. Wonderful when young, this wine will reward with good cellaring and patience. Yalari is a not-for-profit organisation that offers quality, secondary education scholarships at leading Australian boarding schools for Indigenous children from regional, rural and remote communities.